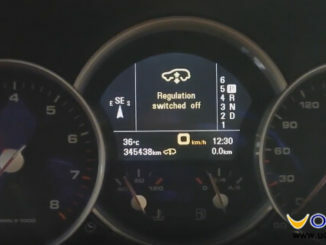 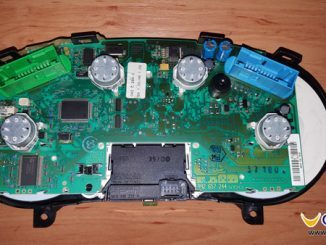 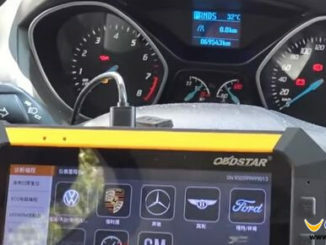 In this article UOBDII enginner will share the experience of how to change KM on Porsche Cayenne 2008 by OBDSTAR X300M Mileage Programmer. 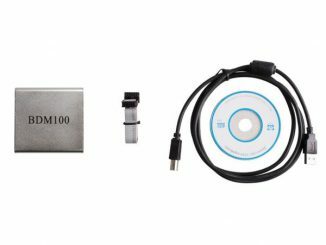 For Passat 2007 Siemens VDO ECU mileage correction via OBD, the best tool is Chinese Super VAG K+CAN Plus 2.0 and cost low price. 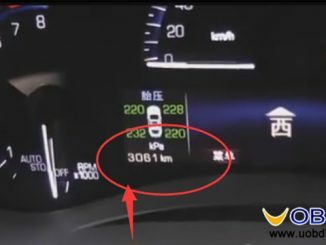 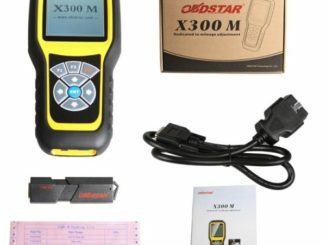 To correct mileage on new fords, if via OBD OBDSTAR X300M is the best option, if via eeprom UPA is working OK.
OBDSTAR X300M is the most devoted and professional for mileage correction.And this site here is aimed to tell you how to update obdstar x300m. 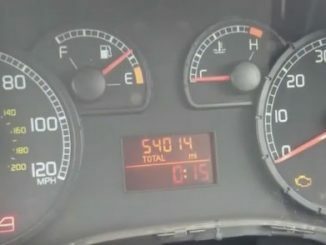 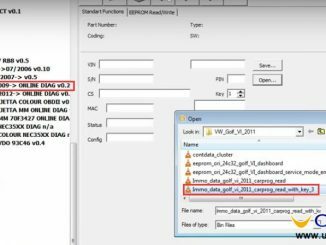 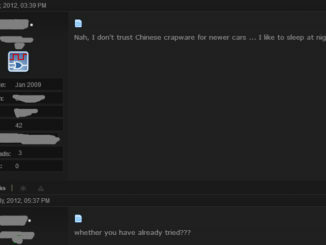 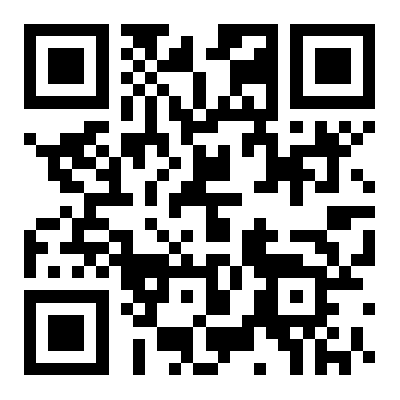 This is a detailed tutorial for how Carprog Full V8.21 Online read write IMMO data and change mileage for a Golf VI 2011. 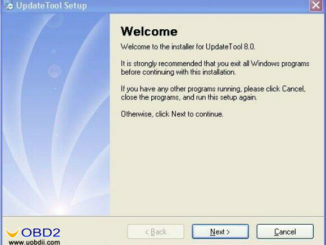 Follow below steps and pictures things done! 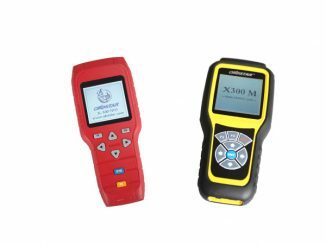 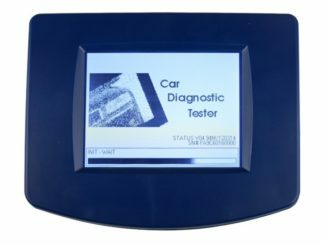 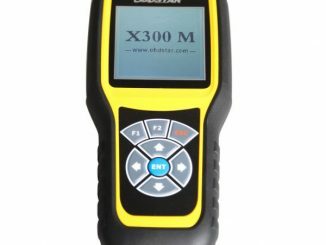 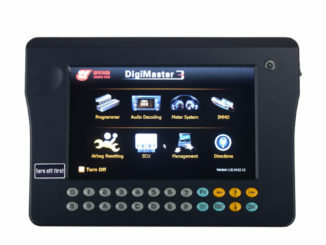 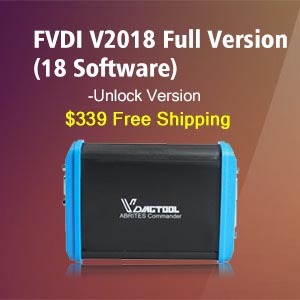 OBDSTAR X300 DP tablet Key Programmer not only play with programming keys but also some special functions like program ECU , read Pin code, adjust Mileage etc. 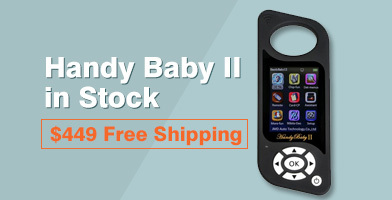 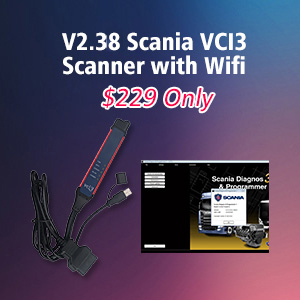 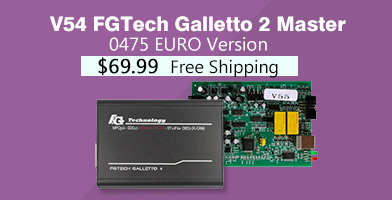 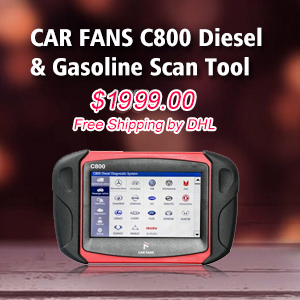 Really a higher level diagnostic tool for workshop or dealer. 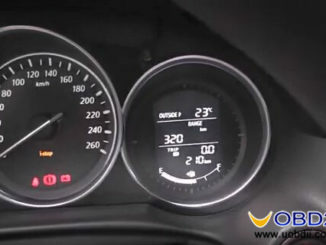 Here I advise several pieces of working mileage change tool for EDC16U31 ECU in 2005 Audi A4 B7 based on real user’s experience.